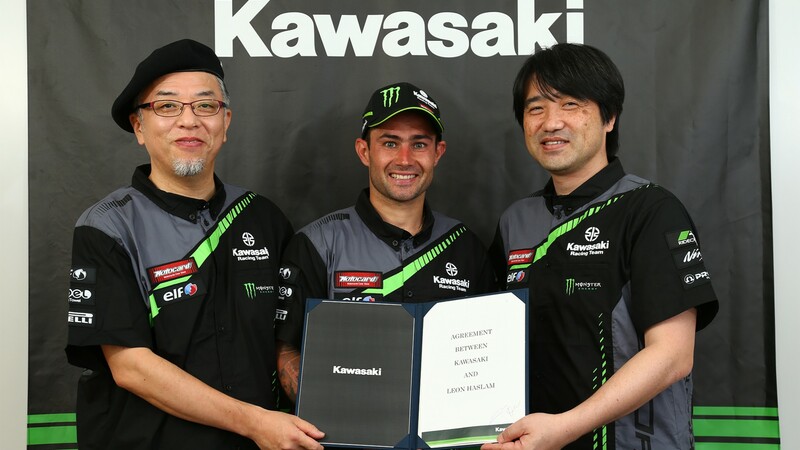 Kawasaki Racing Team WorldSBK have announced today that they will be joining forces with Leon Haslam for 2019, as the British rider prepares to partner reigning world champion Jonathan Rea into the new season. Making his full time return to the MOTUL FIM Superbike World Championship for the first time since 2015, Haslam comes with plenty of experience on the world stage. 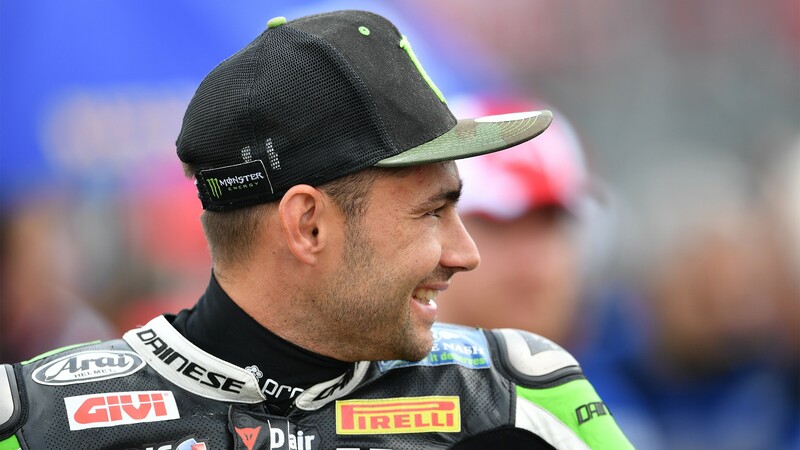 At the age of 35, the Brit has five WorldSBK victories and 39 podiums under his belt, competing in eight full seasons since 2003. Finishing as runner up in 2010 on-board the Team Suzuki Alstare GSX-R1000, Haslam has battled with the best of SBK® over the past decade and is prepared to do it once more in 2019. Stunning with a podium finish in from a wild card appearance with Kawasaki Puccetti Racing last season at his home track of Donington Park, he has proven he still has pace in the class. Partnering Rea for what will be the second time of his career – they were last in the same colours back in 2013 and 2014 – the duo have battled against each other for their entire career, and will welcome another British duo with the Provec Racing squad following the departure of Tom Sykes. KRT team manager Guim Roda adds: “It’s understandably tough to replace a rider of Tom’s quality and the final decision to sign Leon for 2019 was made after considering many factors, some obvious and others to answer internal team factors. There’s a complex sporting strategy behind this decision, and to satisfy our team goals we felt that Leon was the best possible rider for the job. Rumours and speculation have filled many of the last weeks and we are happy to finally confirm Leon as the KRT choice. Re-live some highlights of Haslam’s WorldSBK career so far, or enjoy the remainder of the season all with the WorldSBK VideoPass.